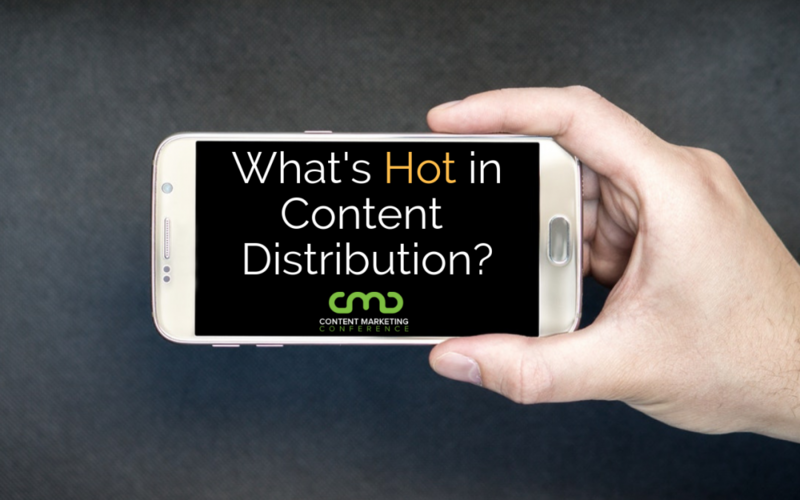 Content distribution is generally broken up into three categories: posting on the means that you own, getting exposure through the press and other earned media, and promoting content through paid placement. What ultimately propels content is search results and your content being shared. There are so many ways to evaluate the ROI of content, specifically if you’re looking to gain more traction with specific channels. Your goals could entail tapping into the large subscriber base for a prestigious publication or getting more followers on social media. Your own key people could be a totally underutilized resource when it comes to ensuring that your content is more widely distributed: employees sharing your content across their social networks is a seemingly-obvious maneuver that frequently gets overlooked. Here’s what you need to know about successfully executing this content distribution strategy. According to Forbes, brand content that is shared by employees gets 561% more reach and increases engagement eight-fold compared to the same messages being pushed forth by the brand’s own marketing channels. Of course, results vary widely by brand depending on how social media-savvy your employees are in addition to the message itself. But even a relatively small organization could have a moonlighting social influencer in the midst and no idea about it. One of the first concerns about adding employee social sharing to your content distribution strategy is privacy. Some people simply choose not to participate in social networks. Others have separate accounts for personal activity and professional engagement as merging the two is more common among the self-employed. For employees who’d rather keep their social media presence separate from their jobs, they could be reluctant to participate in the program (which definitely shouldn’t be compulsory!) Some may want to make separate accounts on the spot that will not have the same headcounts as their originals due to privacy concerns. For employees who do wish to participate, it also becomes a matter of fair compensation and accurately measuring engagement. Someone who has 10,000 Twitter followers might not actually interact with them much and could just be hurling a blog link out into the void, but that employee with only 900 highly engaged followers could produce the traction needed. High visibility doesn’t always equate to high engagement. And if your employees are producing results with their social followings which they likely built independent of their employment, how are they being recognized fairly? Should it become a team effort or are individual social influencers rewarded based on what kind of engagement they produce? Employee content distribution can be a powerful force but it’s also not without these concerns that should be addressed before implementing this strategy. Once wililng participants for an employee social advocacy program have been identified, there’s more involved than simply giving them links to content that needs a signal boost. Important metrics like impressions, engagement, and read-through rates need to be tracked through proper infrastructure designed for employee social networks. Tools like GaggleAmp can provide a centralized hub for monitoring employees’ social accounts and determining who gets the most engagement at which time of day and other criteria. Enterprise versions of programs like Hootsuite can also help centralize where, when, and what to share across various employee social accounts and stay on top of their progress over time. Some employees may experience higher engagement for certain topics than others while the specific followings of just one or a few people can end up driving the entire strategy. No matter how you cut it, employee social networks are a vastly underutilized resource that should be considered. While reach and engagement are usually the chief reasons for instituting an employee social network initiative, it also extends an extra degree of trust to the public that can’t come directly from the brand. Similar to customer shares and testimonials, employees vouching for a brand message contributes street cred that a brand account can’t always obtain on its own.